A first in Vancouver! 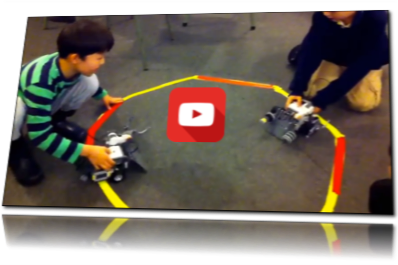 – Partnering with RoboCamp’s amazing online Robotics tutorials so kids can build even better and more awesome robotic machines and learn about the real ones too! 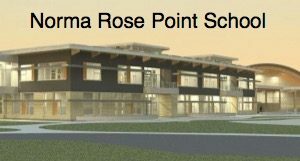 Now at Norma Rose Point School! 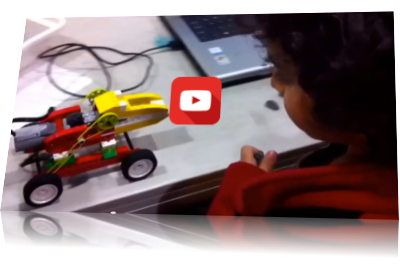 – We just opened classes for both K-Gr2 (LEGO WeDo) and Gr3-5 (Mindstorms EV3/NXT) at Norma Rose Point on Tuesdays 3:15-5pm – there are still spots available so register here! We’re helping teachers bring LEGO Education to the classroom – We’re excited to be volunteering with UHill Elementary teachers to bring LearnToLearn and StoryStarter kits right into the classroom, helping kids learn cross-curricular and literacy skills in a fun, hands-on way. BotCamp – coming up this March spring break, we’re opening up two weeks of Robotics morning sessions at University Chapel, UBC. Kids can build and program even bigger, more complex Robotics machines not seen in our afternoon programs thanks to our full fleet of Expansion Set kits. Here’s a video sneak peek from last year! From all of us at Daedalos Academy, we wish you and your kids a creative, fun, mind-stimulating New Year in 2015! LEGO® StoryStarter is a brand new product from LEGO® Education designed to encourage primary (K-Gr5) children to create and communicate stories using LEGO® bricks and StoryVisualizer software.